docleaf Leadership Development – How is Tesco’s CEO, Dave Lewis doing from a leadership perspective? You Are Here:Home / Leadership / How is Tesco’s CEO, Dave Lewis doing from a leadership perspective? The supermarket Tesco seemed unbeatable in terms of market share, store numbers and approval ratings from customers and financial analysts alike. Scandals such as the horse meat crisis and the 2014 Tesco accounting scandal hit hard. By end of 2016, Tesco profits had fallen to lowest levels in 18 years. Chief Executive Dave Lewis was scrutinised as he tried to turn the group’s fortunes around. 2017 sees Mr Lewis try to steer the company through the fallout from its £235m charge from the Serious Fraud Office, after the 2014, accounting scandal. The most public and tangible effect was the announcement in April 2017 of Tesco’s full-year figures. Pre-tax profits fell and shares in the company fell by 5%. 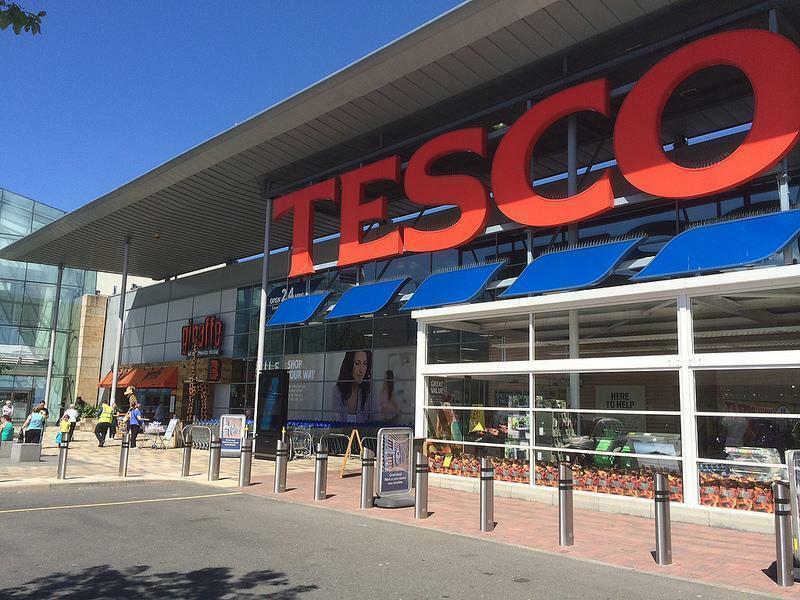 “The Tesco CEO handled it well,” comments Dr Perl, on comments made by Dave Lewis. “He emphasised that like for like sales were up by 9%” says Perl. “Dave Lewis set robust targets for the group. He wants to make 3.5 to 4p profit per every £1 spent in Tesco by 2020. Plus he continues to champion the bid for Booker, announced in January, describing it as an opportunity to create ‘the UK’s leading food business’,. How do Mr Lewis’s actions reflect effect and conscious business leadership? Dr Perl, whose consultancy uses the Five Dimensions of Leadership (5DL) model, is impressed by Dave Lewis’s ability to see the whole business picture, the dynamics between groups and other internal and external forces. “Lewis has been very vocal in acknowledging that big supermarkets have to change,” says Dr Perl. “What he seems to be doing now is setting out a vision for where the company needs to be. He’s drawing a line under previous accounting scandals and setting profit targets. He is backing the takeover bid for Booker, calling it low-risk, and pointing out the opportunity to solidify the business”. The 5DL leadership model helps business leaders to build organisations that are sustainable – something Dave Lewis is showing commitment to, according to Dr Perl. “But one of the 5DL model’s tenets is helping a leader build confidence and wake up tired organisations.